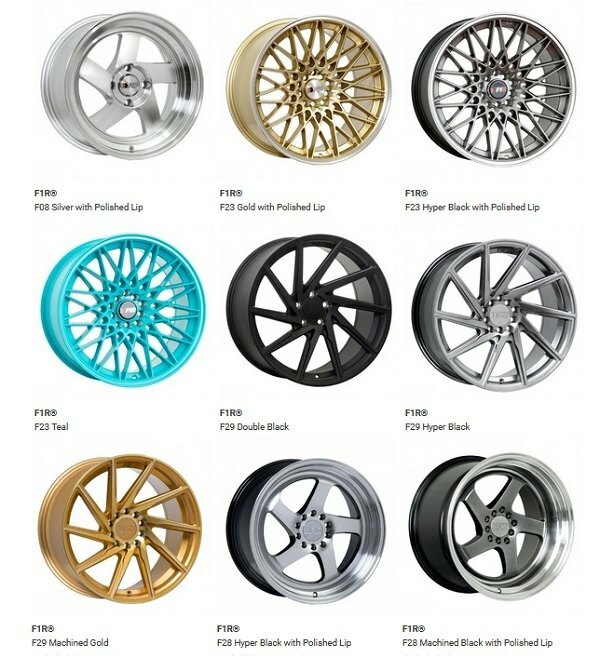 Tried and tested F1R Wheels at CARiD.com - See your options! Vendors Group And Special Buys Vendors and Advertisers will post special group buys for our members here!! Check it out. 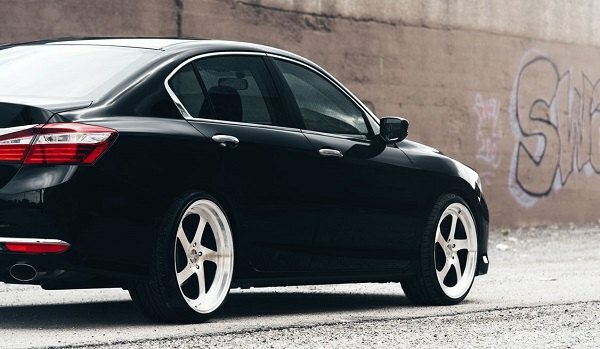 F1R Wheels, our newest brand of the world-class wheels designed for the import scene. 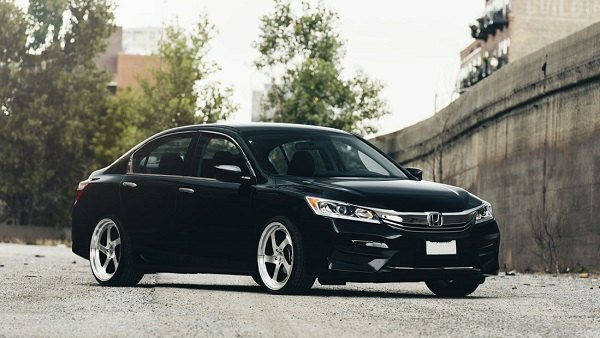 Lightweight and durable, available in the most iconic designs, various finishes, and common sizes, they will help you to customize your Honda Accord in the way you like. Check out the newest F1R Wheels product lineup for 2018 on our website. 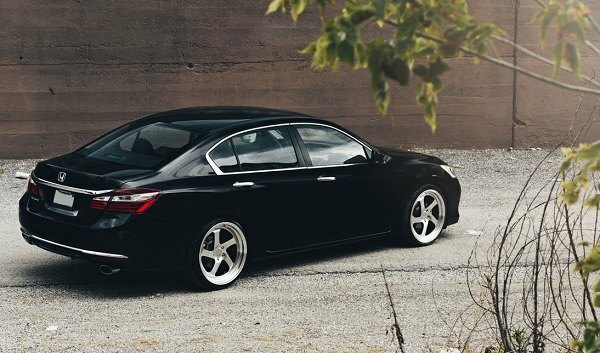 Keep things fun and add a new personality to your Accord with F1R Wheels. Quick Reply: Tried and tested F1R Wheels at CARiD.com - See your options!